certified since 2012. 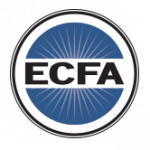 Click here to view Restore Hope's ECFA member profile. Support a specific Restore Hope Project or Fund. Indicate your Project or Fund preference below. Select the Contribution option you prefer. 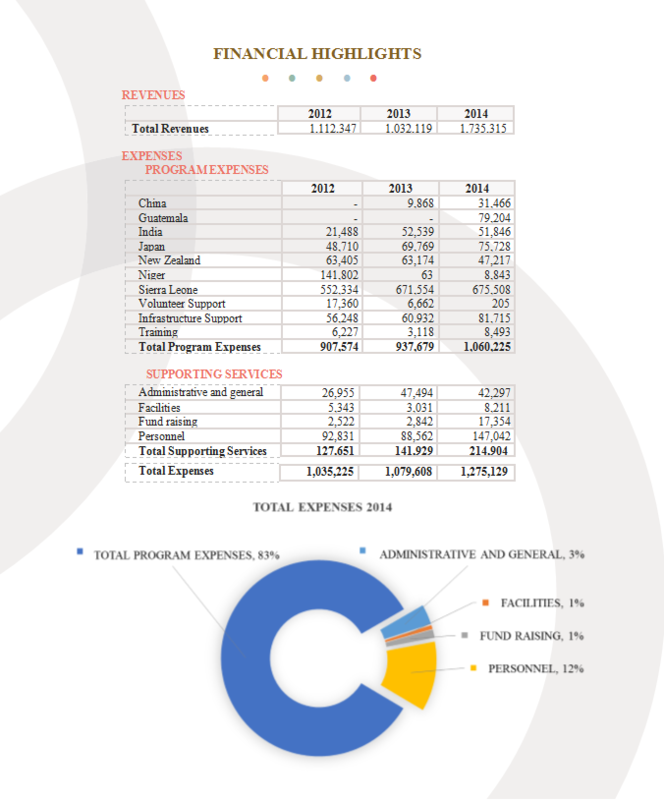 You will be directed to PayPal or Electronic Funds Transfer (EFT) Eservice to complete your donation. Global Support Ministries - Personnel Based in the U.S.
For those of you that shop with Amazon; AT NO ADDITIONAL COST TO YOU, Amazon will donate 0.5% of your eligible purchase to Restore Hope if you will go to Amazon Smile to do your shopping. It is the same products, same price, same service. And even better, at checkout, there is a place for you to spread the word that you have donated to Restore Hope via social media! For questions related to donations, contact Miriam Plowman, Director of Business Services at 817.276.6463 or by e-mail at miriam.plowman@restorehopetoday.org. For all other questions, please contact the Restore Hope office. Donations are given with the understanding that Restore Hope has complete discretion and control over the use of all donated funds. It is our intent and desire to provide for our mission work and global projects in keeping with the preferences of our ministry partners. However, in the event that mission work has been completed or those preferences cannot be achieved, Restore Hope may use all funds in furtherance of the mission efforts of Restore Hope in that region or a similar global project.